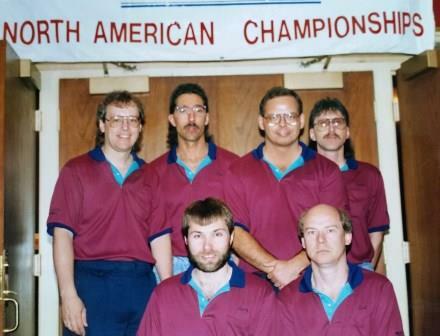 Jon started his Pool Career when assisting a friend with his father’s vending business. Bar tables needed to be recovered every year for league play. Being a Player as well, he vested in the sport as a whole. 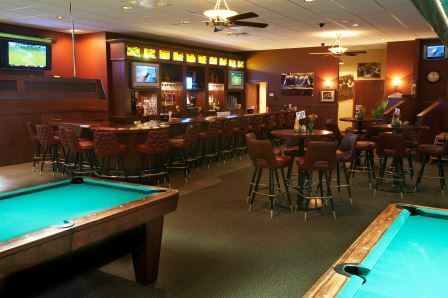 Jon & His Wife Julie Opened “Sondo’s” (His Nickname) a small Bar / Restaurant with 3 Pool Tables for League and Tournament play. It was on Lake Wausau and the name was changed to Marina Del Sondo’s with Pontoon Rentals & Hawaiian Drink Specials. The small place averaged 200+ Fish Fry’s Every Friday. 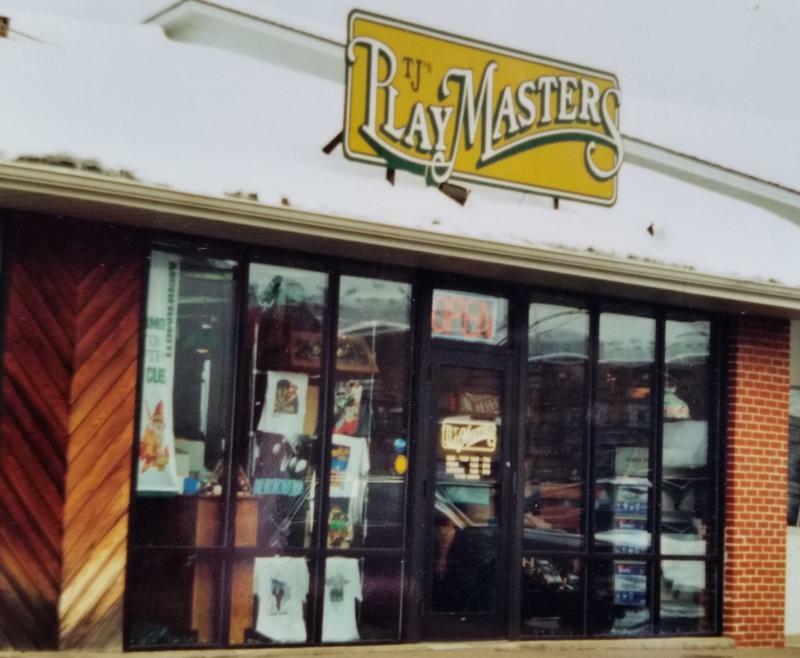 It was not until the Property was sold that Jon Ventured into his first Recreation Store called TJ’s Playmasters handling the Olhausen and AMF Brands, Installing & Recovering Hundreds of Pool Tables in the Central Wisconsin Area. 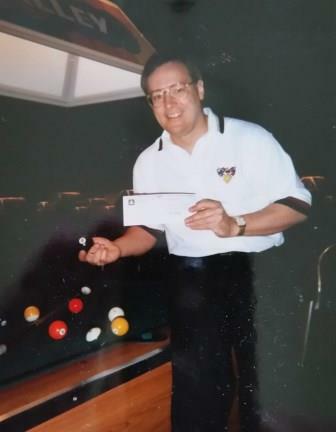 Jon was also very competitive in both 8-Ball and 9-Ball disciplines through the 80’s and 90’s with local league play & tournaments. It was not until Jon’s first Billiard Congress of America Las Vegas National 8-Ball Event that he was finding out how well he compared. 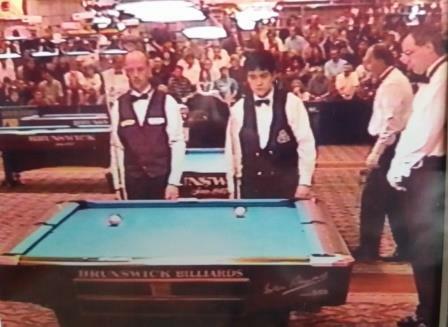 Placing 9th out of 735 players in 1994 in the Open Class and then Placing 5th in the same tournament out of 1365 players in 1997. Currently Jon Hails as a Master Player in All Disciplines. 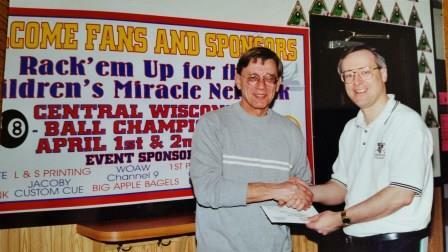 In 1997 Jon was asked to Referee a Pro Event “The World 9-Ball Championships” in Aurora IL. Pro Players from Around the World Were Invited to Compete. Jon Refereed the Likes of Jeanette Lee, Allison Fisher, Eva Mataya Lawrence, Allen Hopkins, Ralph Souquet, Mike Segal to name a few. Jon also Refereed a Semi Final Match on ESPN. (His Claim to Fame) Recognize The Guy on The Right? 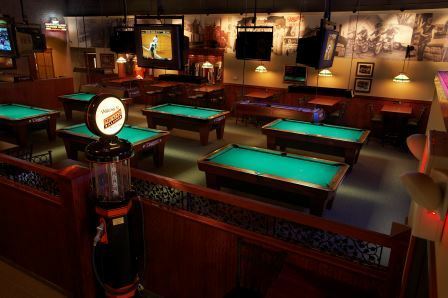 It Wasn’t Until the State of Wisconsin Bought out the Bowling Alley Property for Interstate Growth That Sparked Jon to Waste No Time Working on His Very Own Billiard Room with an Applebee’s Flair. 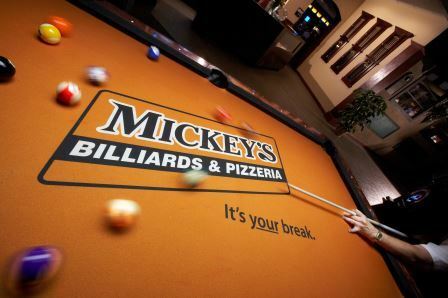 In July of 2005 Mickey’s Billiards & Pizzeria a 10,000 sq. ft. 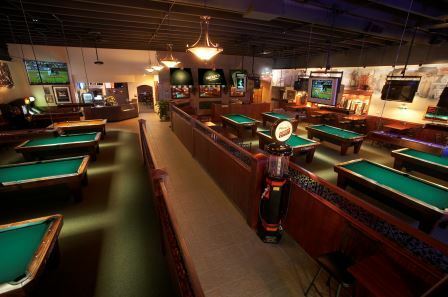 Facility Opened with Full Bar, Kitchen, Pro Shop and 14 Diamond Pool Tables. 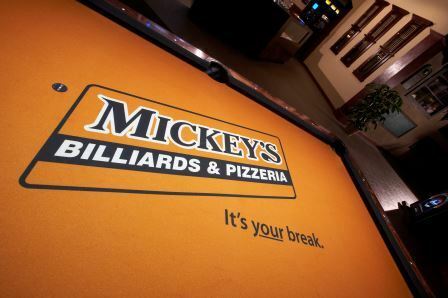 At Mickeys Billiards Attention to Details Was The Success of The Design. From 3' Deep Post Office Boxes to Rent For Player Cue Storage to a Full Blown Pro Shop for Tip Repair. 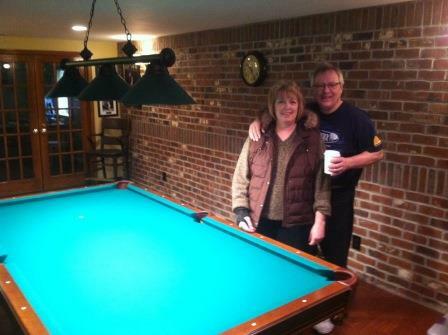 In 2009, Jon Recognized the Potential to Assist Pool Table Buyers and Sellers Across the Midwest with a Web-Based Program to Assist with Their Home Pool Table Needs so MrSlates.com was Born. Thousands of Pounds of Slate/Pool Tables Have Been Bought & Sold Through-out The Midwest with Jon’s 100% Money Back Guarantee or We Buy It Back Program. Jon & Julie Enjoy Meeting New Clients and Enjoy the Travel Involved. & We Appreciate Everyone's Business & Experiences! !